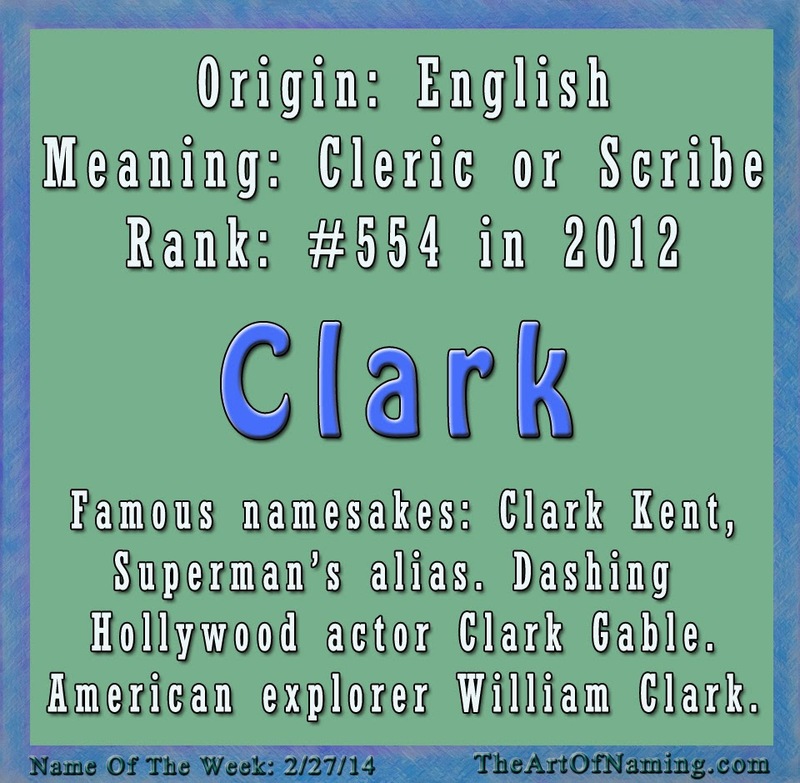 The masculine name Clark originally comes from the Old English word clerec which actually referred to a priest. 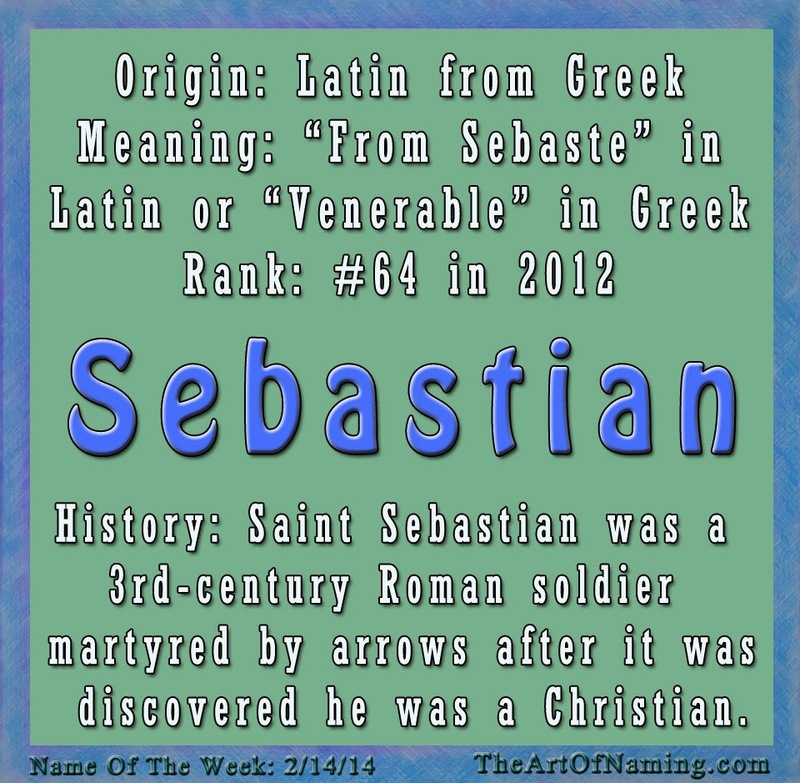 Later it became an English surname that means "cleric" or "scribe". It could also refer to a clerk and is associated with the occupational name for a clergyman cleric in a religious setting. Because of these meanings, the name gives the impression of a good and intelligent man. Famous Clarks include Superman's iconic alias Clark Kent who has been personified by numerous actors and voice talents since its comic book days. There's also Old Hollywood actor Clark Gable best known for his role as Rhett Butler in 1939's Gone with the Wind opposite Viven Leigh. Another association is the American explorer William Clark who helped lead the Lewis and Clark Expedition across America in the early 1800s. Between these three strong, handsome and adventurous namesakes, modern parents are starting to see the appeal of this short but powerful name. The name Clark has been in regular use since 1880 in the US. It got its first popularity boost around 1912 and gradually climbed higher and higher until hitting its peak in 1961. 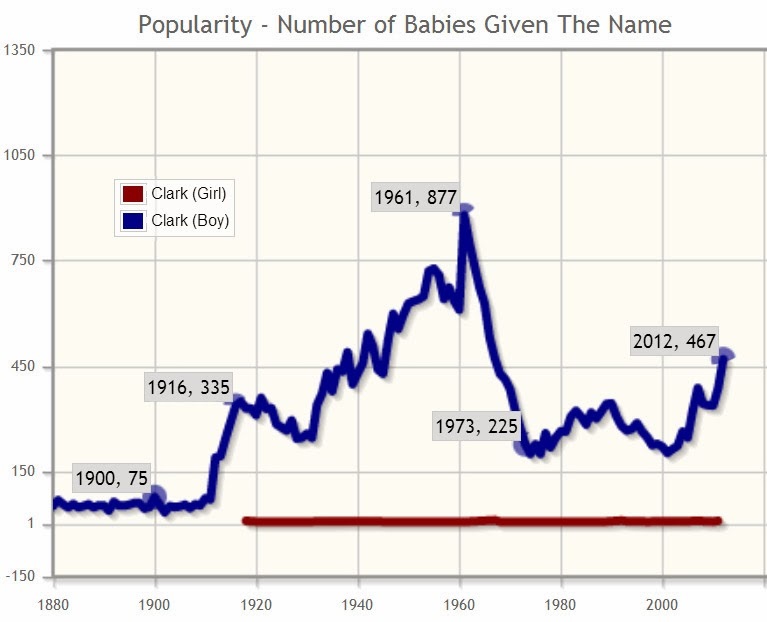 In that year, 877 boys were named Clark for a ranking of #268. After that, the name saw a decline in usage. It has held steady in the lower half of the Top 1000 since then and is rising once again. In 2012, the name was used 467 times for a ranking of #554. From the scholarly and religious meaning to the image of a seemingly ordinary reporter suddenly becoming "the man of steel" and flying through the sky, Clark is a winning name choice! Parents today seem to be flocking to the shorter names. 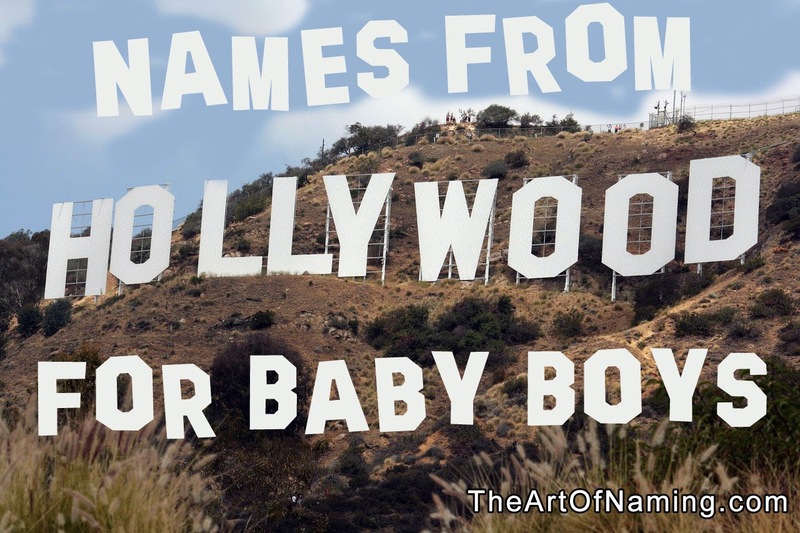 The most commonly searched and viewed page on The Art of Naming is by far the One Syllable Boy's Names list. While this is just one little blog, it does suggest that short names are in whether they're being used in the first name spot or in the middle. 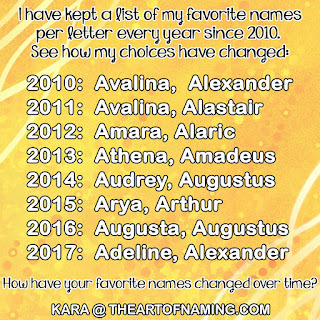 What do you think of this "short name trend" theory? What do you think of the name Clark? Clark is one of those names that works as a middle name for many names. I would just avoid a first name that already has a strong C/K sound. Also make sure it is at least 2 syllables. What would you pair with Clark? Old Hollywood is sometimes referred to as the golden age. It ranged from about 1927 to the early 1960s. In regards to cinema in particular, Hollywood had its own very specific style that produced some of the greatest films ever! True classics! There was such a glamorous vibe in those days that is still admired even today. The celebrities of that time are well known for their elegance, style, poise and even their amazing names! If you are a fan of this time in our history, I'm sure you will love this list of celebrity baby names for boys! The girl's list will be posted next week! Please let me know if I missed any of your favorites! Most of us grew up watching these beloved Disney characters in movies and reading books about them. For some kids, Disney is a huge part of their childhood and the theme parks can certainly bring awe and magic into their young lives. Perhaps you visited one of these parks as a small girl and can remember the day that you got to hug Alice in Wonderland or Princess Jasmine. Maybe you've even been in love with the names Alice and Jasmine since that very day! From popular choices like Abigail, Charlotte and Jennifer to the more unique names like Attina, Fauna and Nala, which of the names on this lovely list of female Disney characters is your favorite? Would you ever use one of these for a child? Have you already done so? Do share your thoughts in the comments below! Are there any that I've missed? 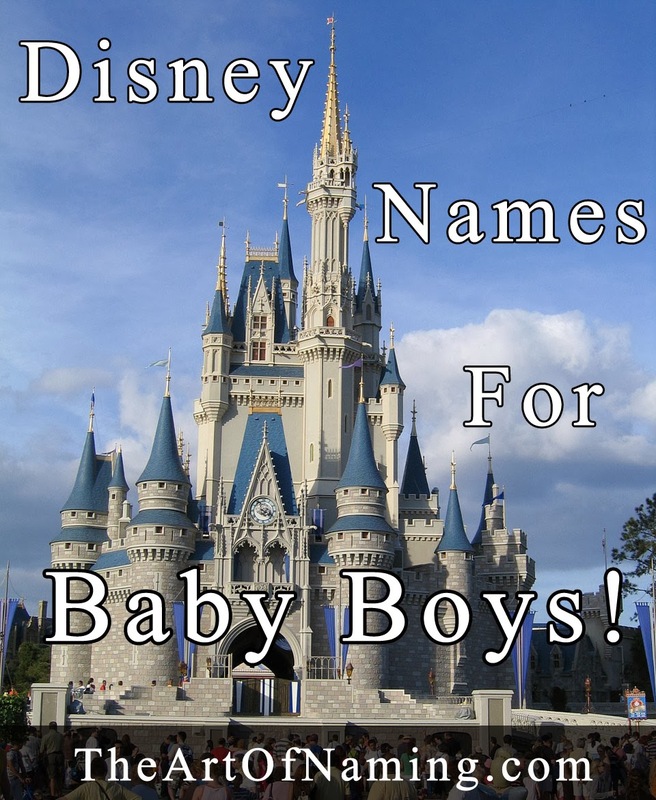 Don't forget to take a look at last week's list of Disney Names for Boys too! Everyone loves Disney. From the characters to the movies to the theme parks, Disney is a big deal. But what about baby names? My son's name happens to be heard on a fairly new character in the Disney realm: the horse from the movie Tangled. My husband's name is on here too! Some of these are very common names like David, John and Peter. Others are very tied specifically to a certain character like Aladdin or Gaston or even Mickey. Do you have any of the following names on your list or already in your family? Can you think of any characters that I missed? Do let me know which of these you like the most! 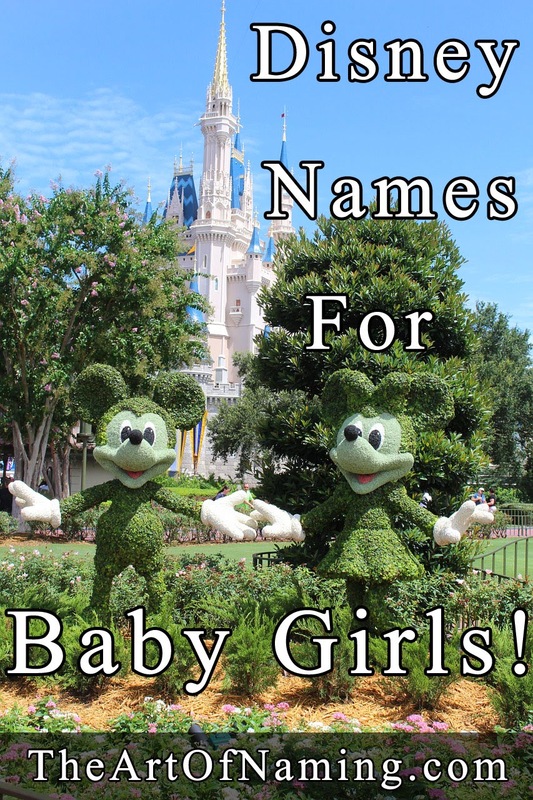 Stay tuned for next week's list of Disney Girl's names! Althea is a feminine, Greek Mythological name. 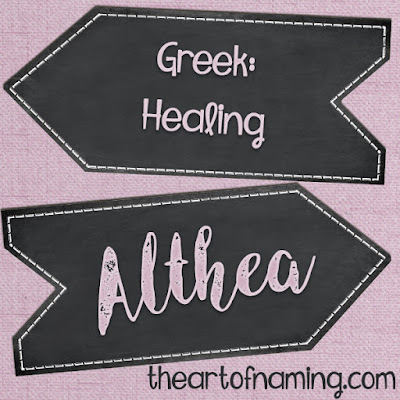 It comes from the Greek name Αλθαια (Althaia) and might also be related to the Greek αλθος (althos) which means "healing". 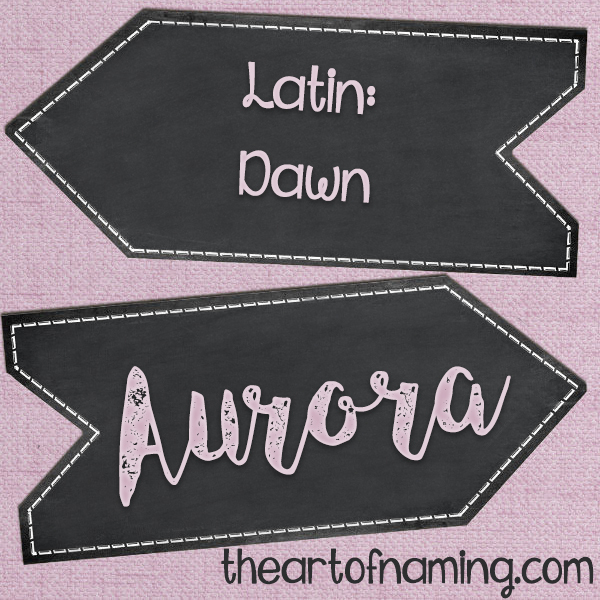 Most baby naming sites say that this name means "with healing power" or that it refers to the Althaea genus of perennial herbs including the marshmallow plant which is noted for its healing powers. In Greek legends, Althea was the mother of Meleager. Behind the Name says "soon after her son was born she was told that he would die as soon as a piece of wood that was burning on her fire was fully consumed. She immediately extinguished the piece of wood and sealed it in a chest, but in a fit of rage many years later she took it out and set it alight, thereby killing her son." Clearly this name has some tragedy behind it but it is still interesting and lovely in sound. In the 17th century, a poet named Richard Lovelace used the name Althea as a poetic pseudonym for his beloved in the poem "To Althea, from Prison". In modern times, this name is most commonly associated with the great tennis player, Althea Gibson, who was the first African-American to win at Wimbleton. As far as nicknames go, modern parents would probably opt for Thea. I also like the idea of Allie for a small child. This name has been in regular usage since 1880 in the US. It has had two dramatic popularity boosts in the past. 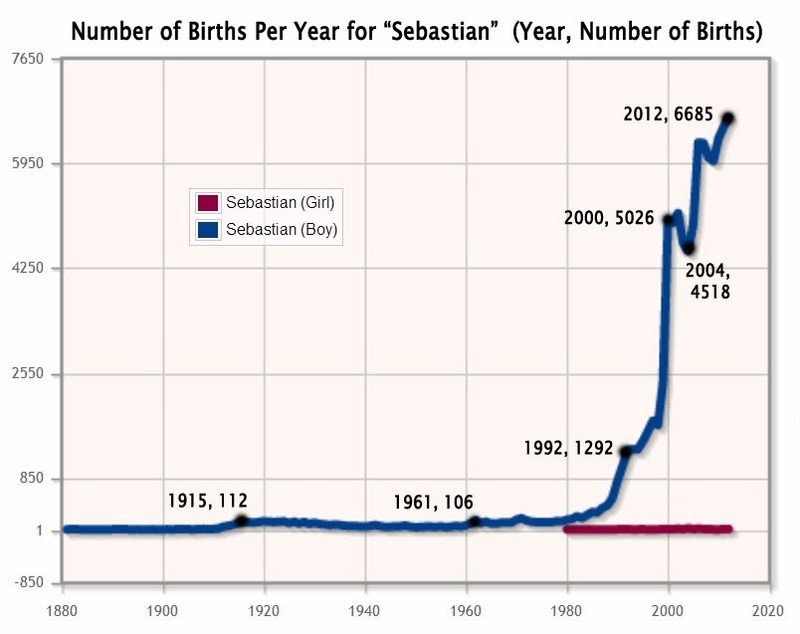 One around 1920 and the other in the late 1950s even though this name has never seen more than 400 births in a single year. 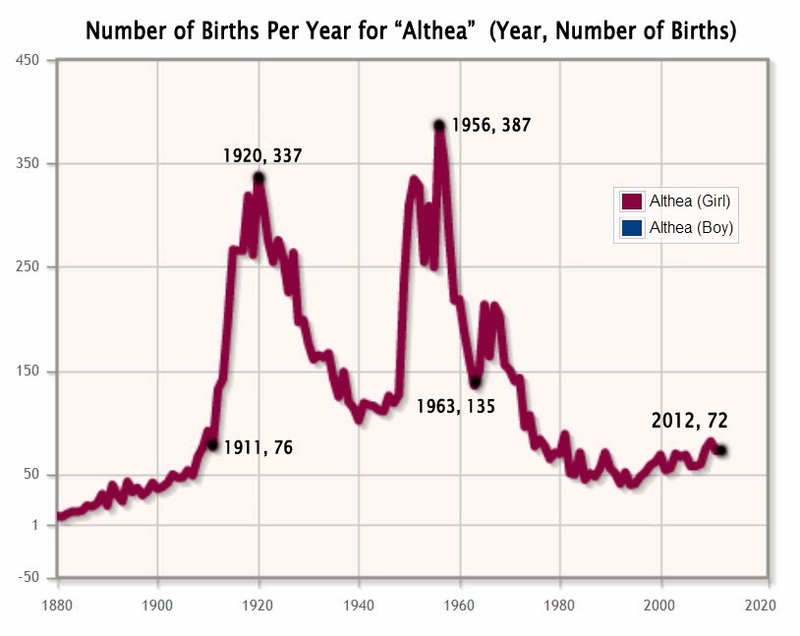 Althea has had steady usage since the 1970s in the 40-80 births per year range. It has not seen the Top 1000 since 1972. 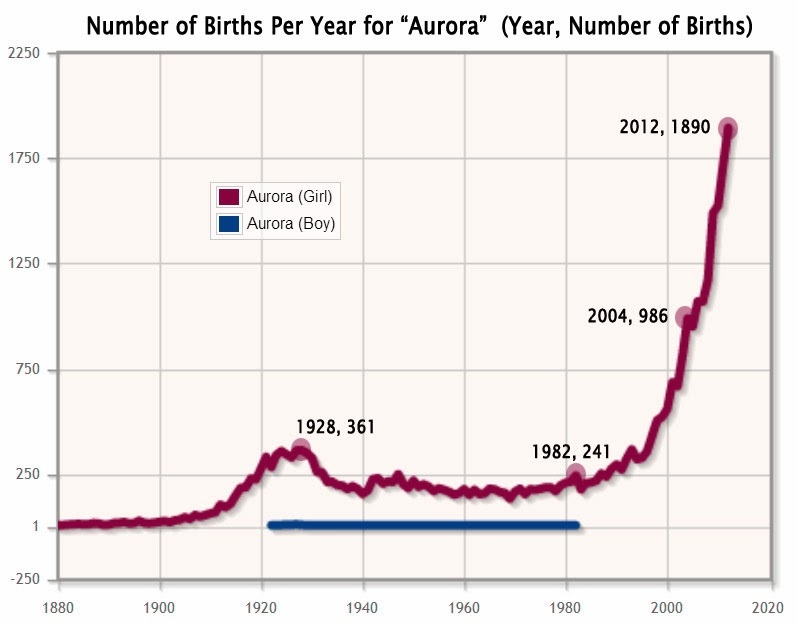 In 2013, there were 99 baby girls named Althea for a ranking of #1964. Revision: As of 2016, Althea rose to #1674 for a total of 127 births for the year. The name is due for another popularity boost. 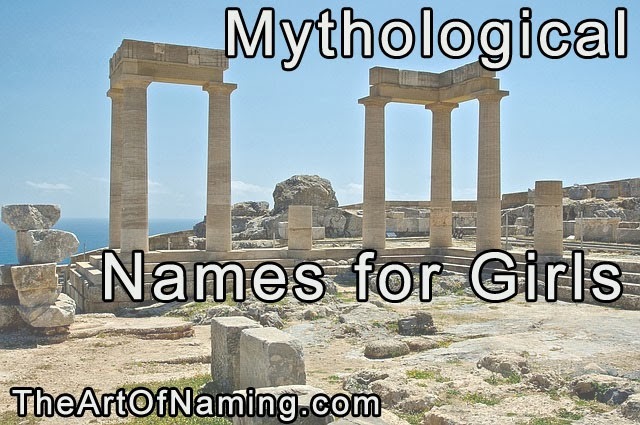 What do you think of this ancient name? Do you feel as though it could be relevant again today? Share your thoughts on this name in the comments below.